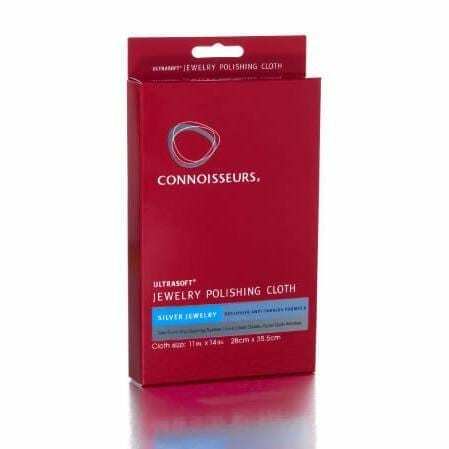 This ultra soft cloth makes cleaning silver jewelry easier than ever. It's also excellent for watches! Feather Light Stainless Steel Earring backs. Available in polished stainless finish or 24k gold plated. 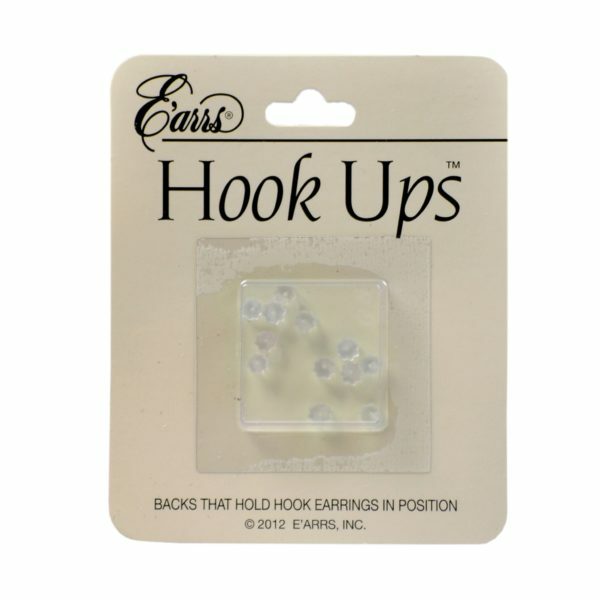 Supports earrings with comfort and security. 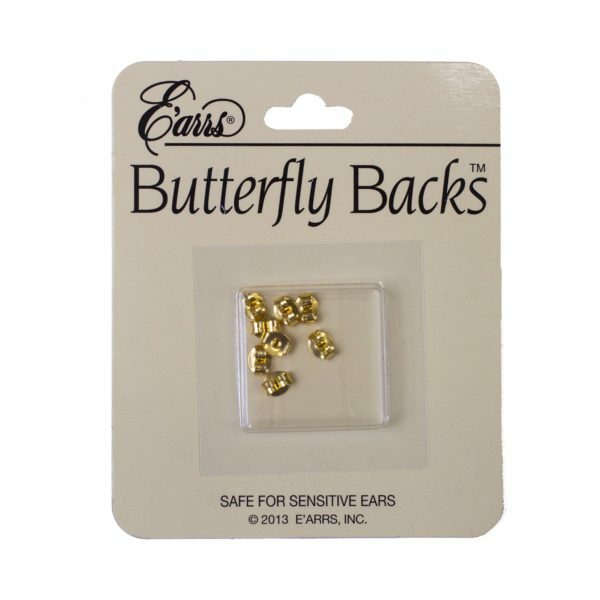 Recommended for people with metal sensitivity. 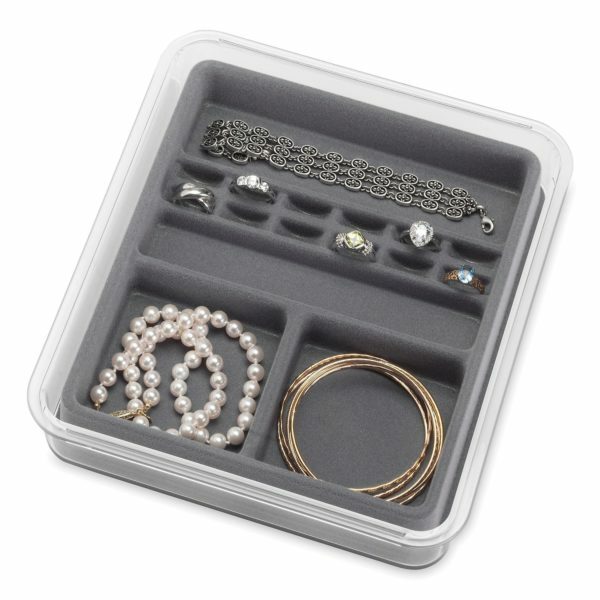 Whitmor's Clear Diamond Jewelry Tray is perfect for storing your jewelry. 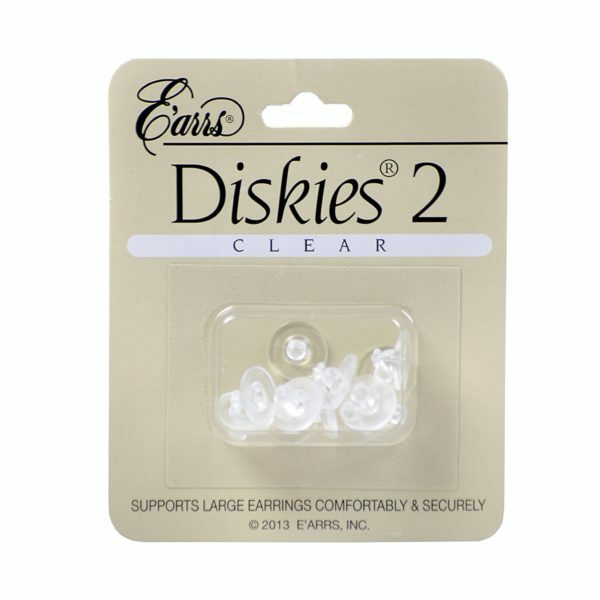 It has 12 sections with a soft touch inner compartment and offers plenty of space for earrings, rings, watches, pendants, and any other types of jewelry. Have a necklace that needs a little extra length? 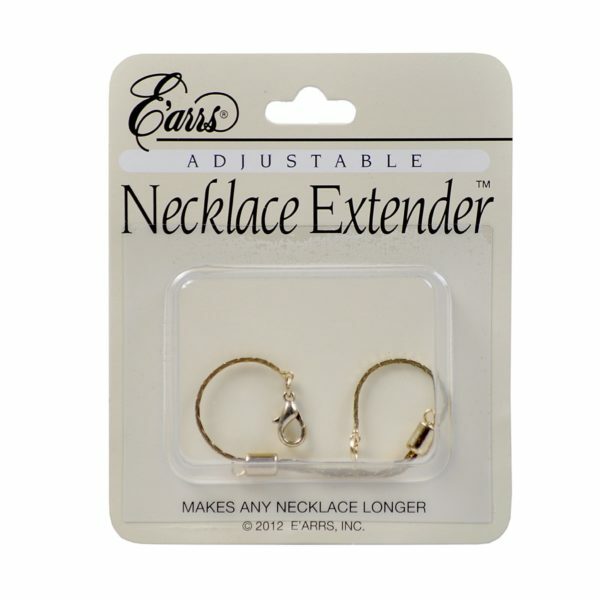 Made from brass, this set of three extenders ensures no accessory is off-limits! Protect and select jewellery pieces at a glance with Whitmor's clear stackable jewellery trays. Decorative and convenient way to organize jewelry. Do not soak jewelry more than 10 seconds. 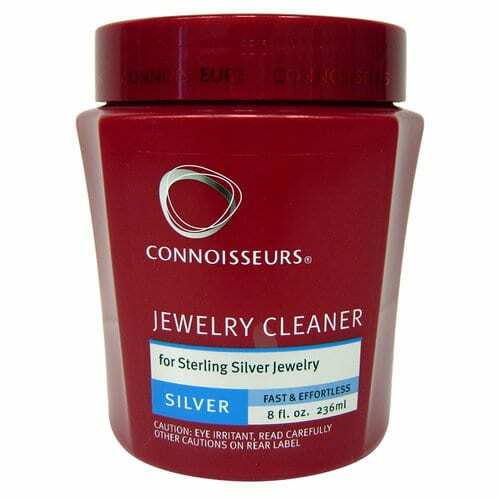 Use on Sterling Silver only. 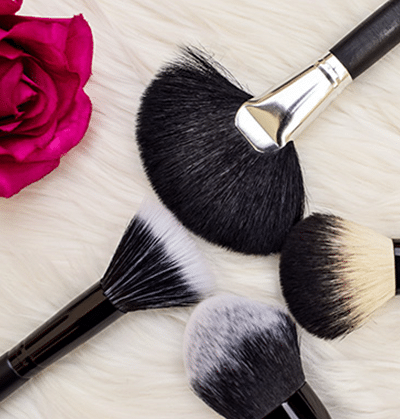 Do not use on stones or painted/antiqued pieces. 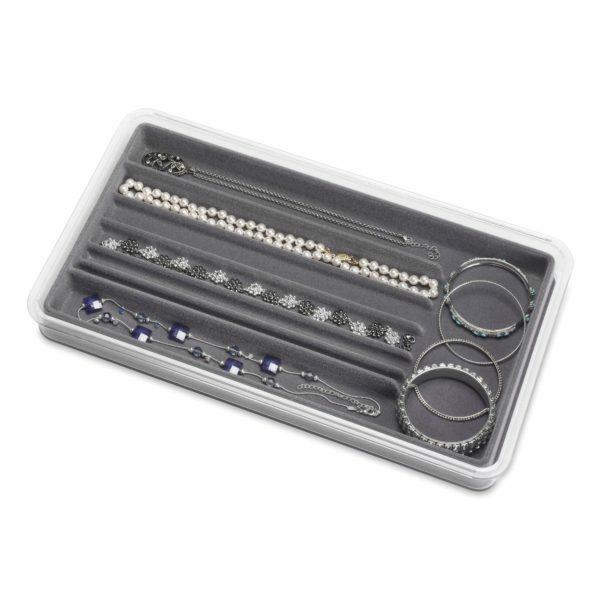 Place one piece of sterling silver jewelry in dip tray (included). Soak for 10 seconds maximum. Open jar and repeat 5 min. Open jar and repeat 5 min. later if needed. Rinse and dry with lint-free cloth. 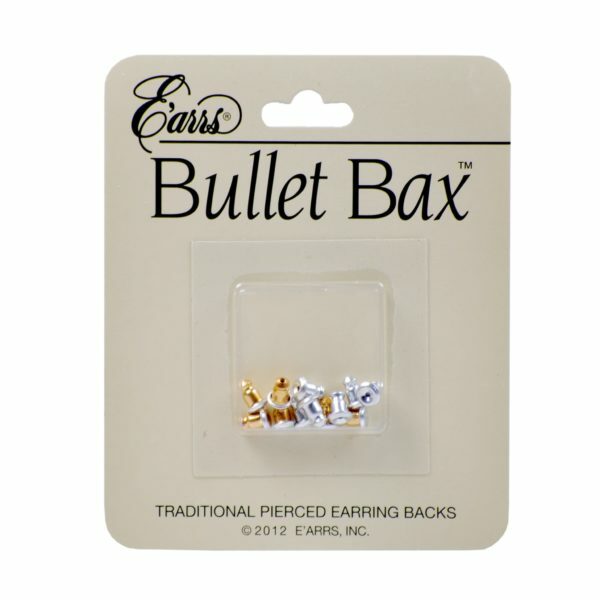 Small metal bullet shaped earring backs for use with most post earrings. 3 gold tone pair and 3 silver tone pair. 6 pair total. 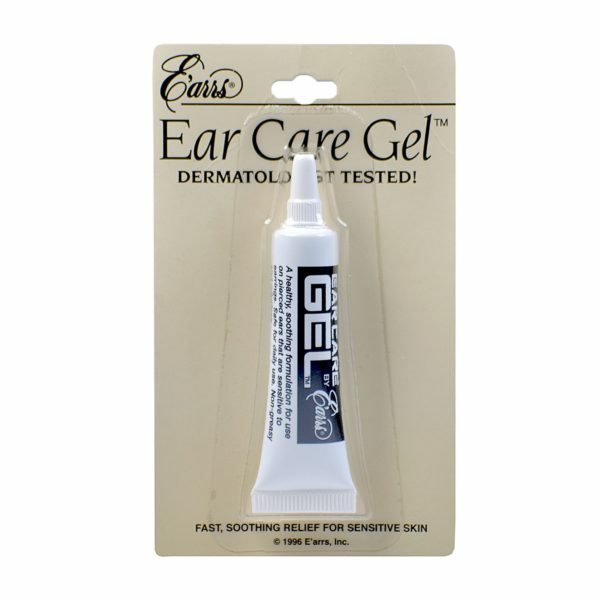 This gel has been formulated to relieve the itching and burning of sensitive ears caused by metal sensitivity.